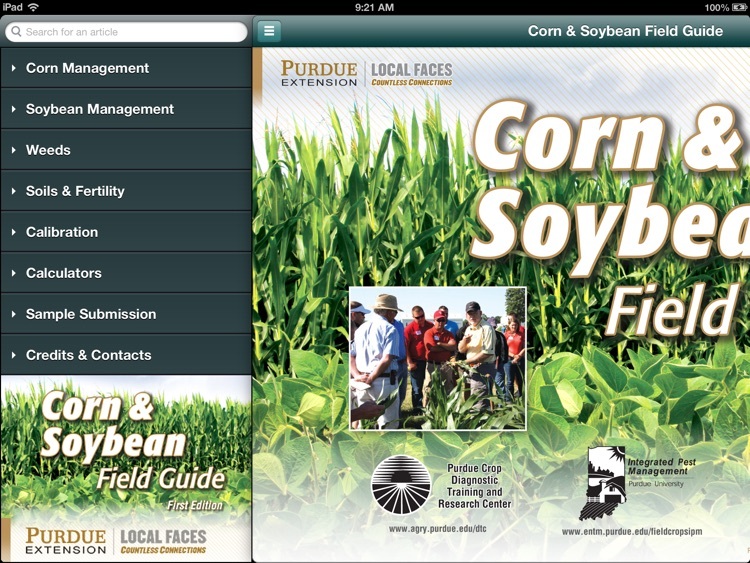 Growers and consultants have relied on the Purdue Extension Corn & Soybean Field Guide for more than 20 years. 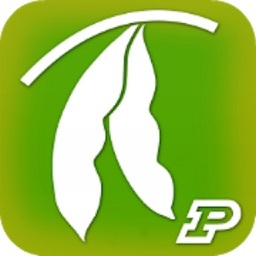 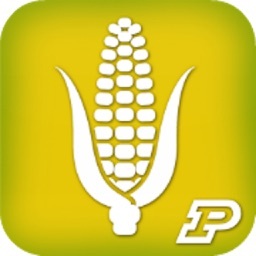 Purdue University specialists created this comprehensive, science-based app to help you in the field or classroom. 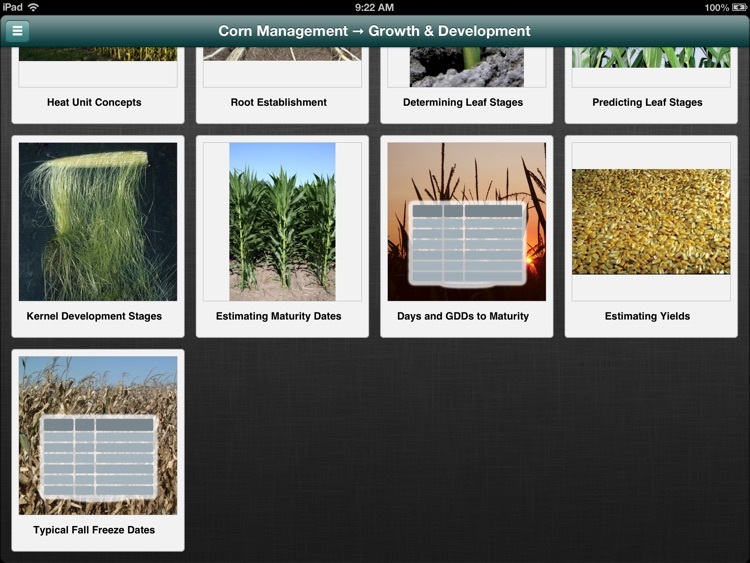 It provides a range of tools and information to help you effectively manage corn and soybean production. 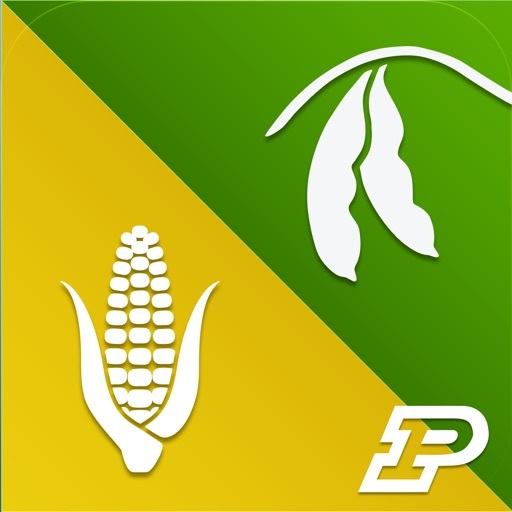 The Corn Management and Soybean Management sections provide information about planting, growth and development, nutrient recommendations, and nutrient deficiencies. They also provide scouting information and management recommendations for insects, diseases, nematodes, and vertebrate pests. 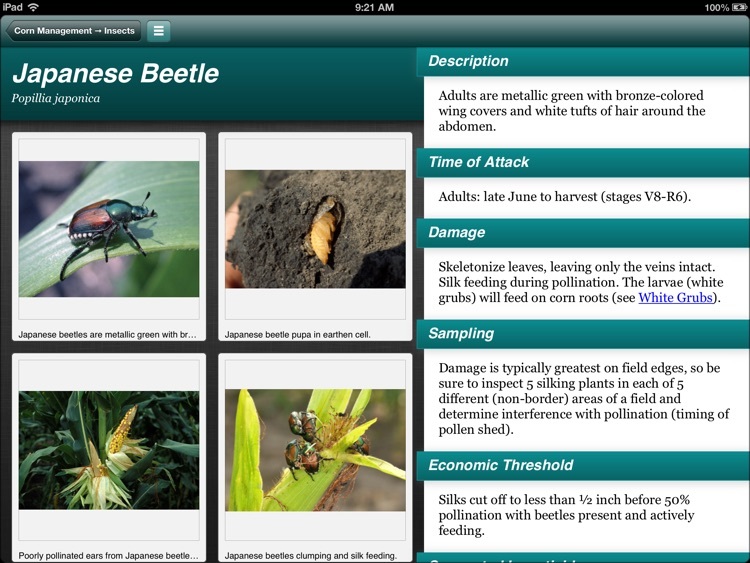 The Weeds section helps users identify broadleaf, grass, and sedge weeds, provides a tool for identifying herbicide injury, and describes herbicide modes of action. 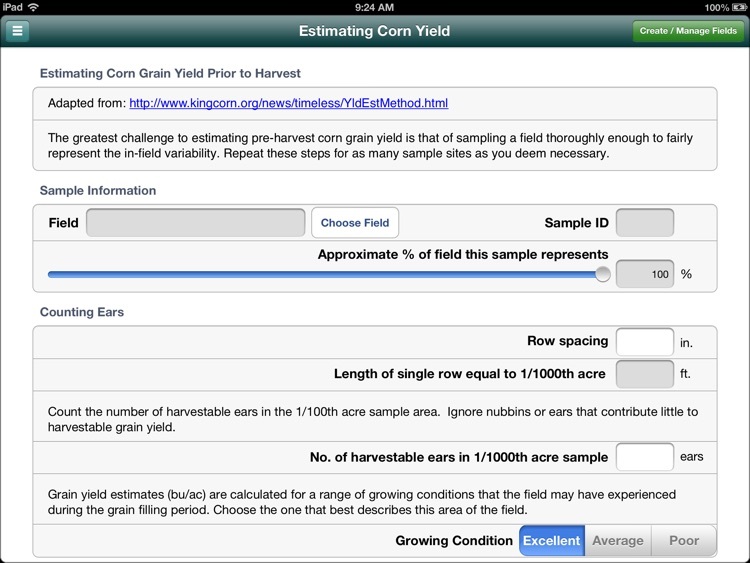 Built-in calculators help you estimate yields, and give you a tool to help decide when you need to replant. 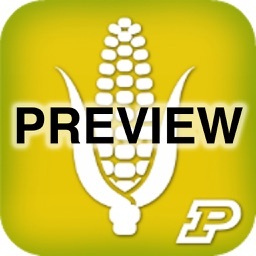 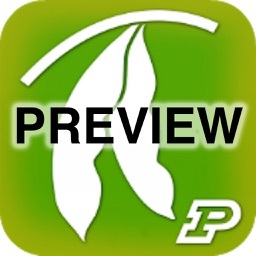 This app includes hundreds of useful, high-quality images to help you diagnose problems and understand common issues in corn and soybean production. 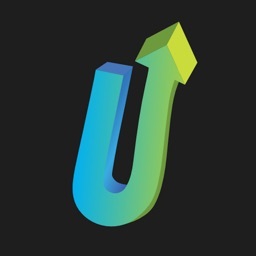 Short videos also illustrate important concepts. 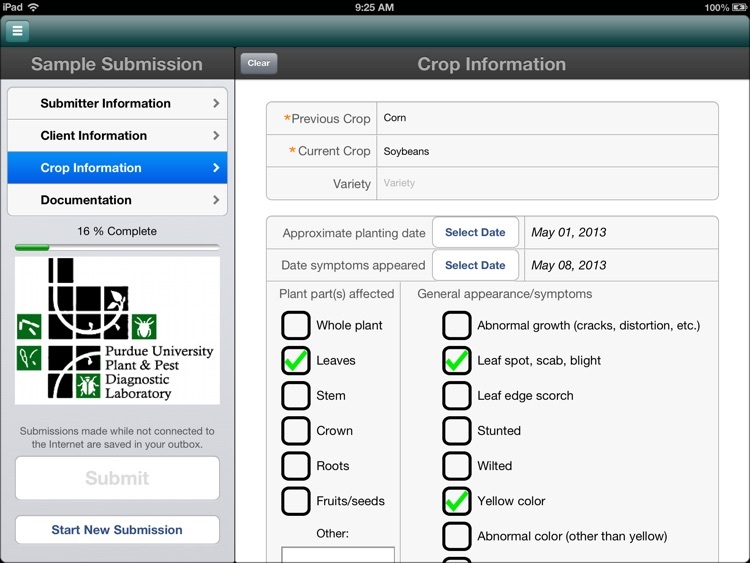 There also is a tool for submitting samples to the Purdue Plant and Pest Diagnostic Laboratory.